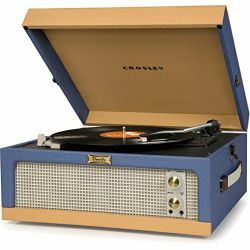 Our Crosley selection includes on of the Italian widest selection of turntables from the historic American brand. 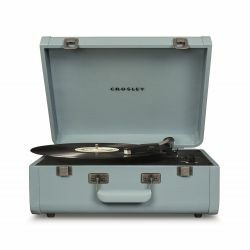 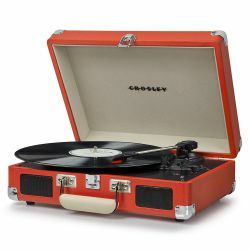 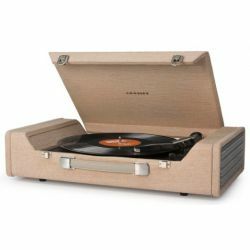 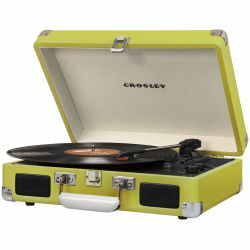 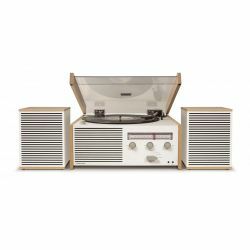 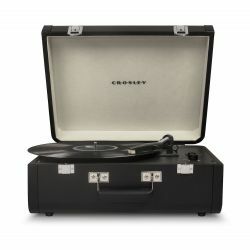 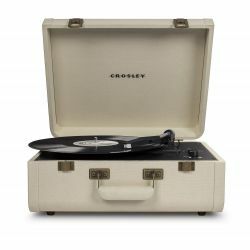 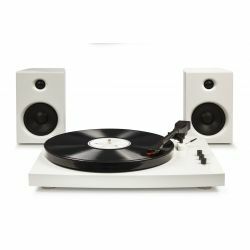 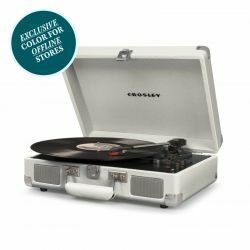 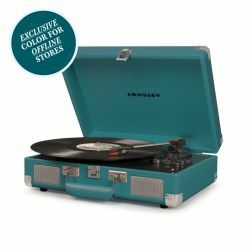 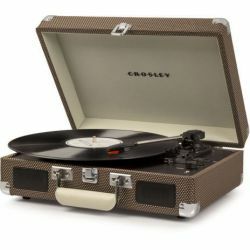 The peculiarity of the Crosley products is that they are the result of a unique know-how that has been passed down over time with continuous production since 1920. 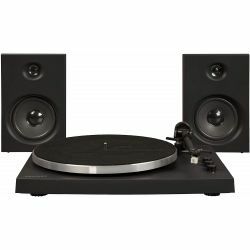 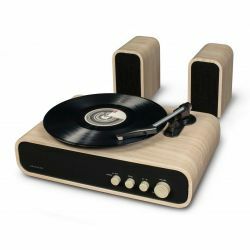 Featuring a good quality of audio reproduction and amazing finishes, were the first in the 2000s to have been upgraded with USB technology, allowing thanks to a proprietary software included in the box to import your Vinyl classics to Mp3. 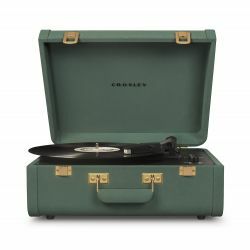 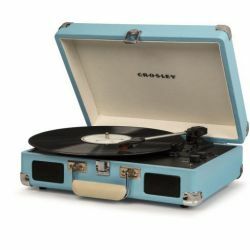 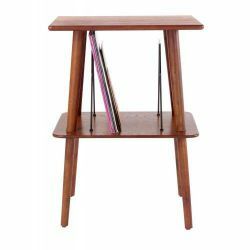 Standard diamond Tacks already included for almost all turntables, wooden structure for the most loyal or plastic for lighter and more portable, full-range speaker and ability to play discs from 45, 33 and 78s are just some of the qualities that can boast Crosley turntables. 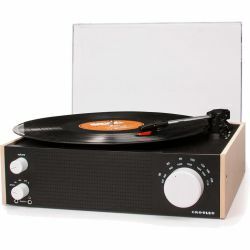 Nicole design store offers 24 months warranty with direct replacement of all hi-tech products. 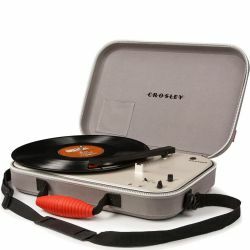 Crosley is an original historic brand mainly available in the American market that projects and produces radio and record player since the 20s of the last century.